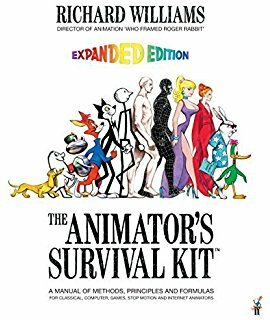 Careers in animation span all aspects of motion graphics. Within this context, in addition to developing advanced knowledge and skills needed for success in the Arts, Audio/Video Technology, and Communications Career Cluster, students will be expected to create two- and three-dimensional animations. The instruction also assists students seeking careers in the animation industry.